There’s no doubt that the world is in a plastic waste crisis. It is estimated that, globally, over 90 per cent of plastic waste isn’t recycled, while over 8 million tons of it ends up in our oceans each year. The single most effective way to tackle the problem is to dramatically cut down on plastic use. 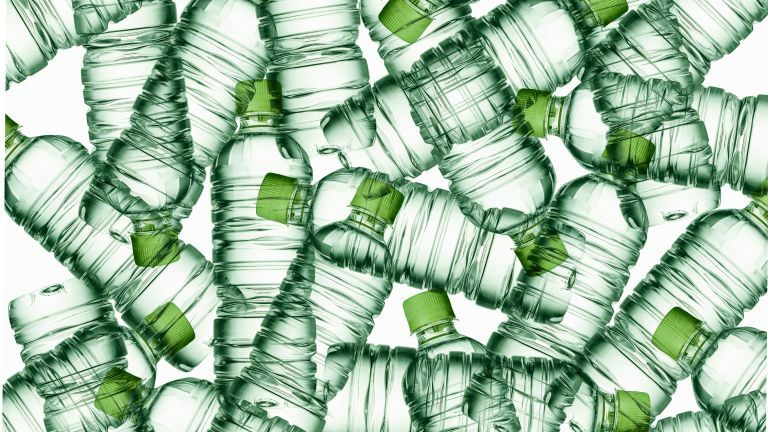 Given that in the UK alone, 38.5 million single-use plastic bottles are used each day, they are the most obvious place to start. To that end, Franke and Carron Phoenix have teamed up to launch a nationwide 'Refill Not Landfill' campaign, encouraging consumers to ditch throw-away bottles in favour of reusable flasks containing filtered tap water. Between 1 May and 31 October 2018, every customer buying one of the brands’ kitchen taps with built-in filtration will also receive two stylish silver aluminium flasks. Each flask holds half a litre and is lightweight and compact for ease of carrying in handbags, sports bags and cup holders. There are thousands of Franke and Carron Phoenix retailers across the UK, so simply pop into your nearest to claim your two free flasks with any qualifying purchase. But don't wait to buy a new tap – pick up some single-use bottles cheaply yourself and start helping the planet today. If just 1,000 people used a refillable water flask each day instead of a single-use plastic bottle, 365,000 fewer plastic bottles would go into landfill or our oceans each year.